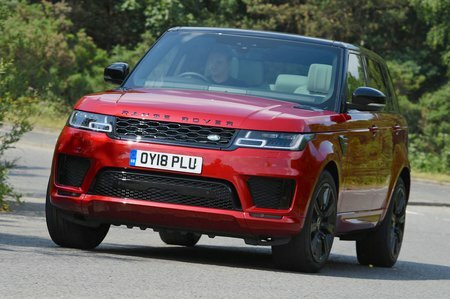 Land Rover Range Rover Sport 3.0 SDV6 Autobiography Dynamic 5dr Auto [7 seat] 2019 Review | What Car? What Car? will save you at least £2,127, but our approved dealers could save you even more.